Salesforce, the Customer Success Platform and world’s #1 CRM company, today announced the appointment of Mark Innes as the new general manager for Salesforce in the Asia Pacific region (APAC). In this newly created role, Innes will be responsible for the growth of the APAC region and helping customers of all sizes and industries with their business transformation using the world’s leading cloud CRM platform. Previously, Innes was Salesforce’s senior vice president of enterprise business in APAC, responsible for the success of the company’s largest customers including Australia Post, Changi Airport, Cochlear, NSW Department of Family and Community Services, and Siam Commercial Bank. Innes brings more than 30 years’ experience working for global companies in senior sales and management positions in Australia, the United Kingdom and South Africa, across key industry sectors, including finance, telecommunications and utilities, as well as oil and gas. 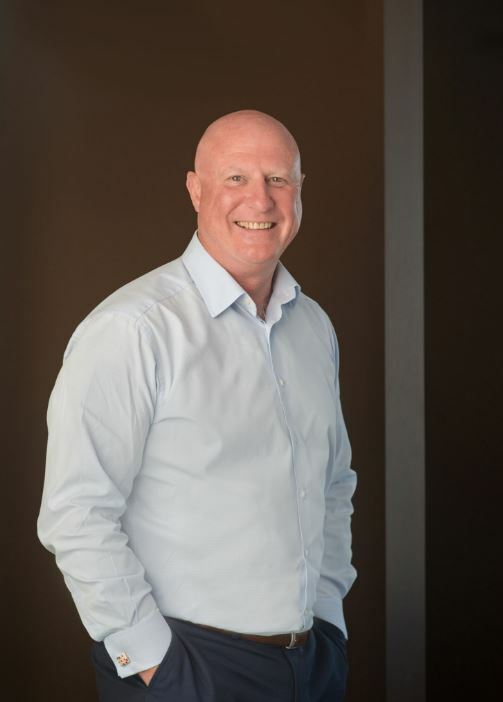 Innes joined Salesforce in 2012 as senior vice president for the company’s Enterprise Business in Australia & New Zealand and later expanded his role to in 2014 to lead the company’s sales, services, market development and sales consulting functions across the APAC region. Prior to joining Salesforce, Innes was vice president of Oracle’s Applications Business in Australia & New Zealand. Since entering the IT Industry more than 30 years ago, Innes has gained a vast amount of experience in various sales and executive management roles for leading global IT organisations.